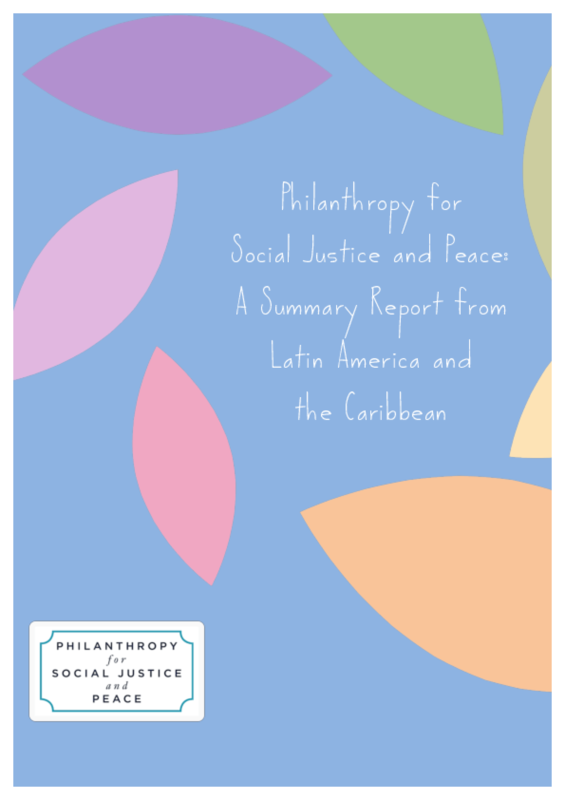 The report is based on findings of a project we started in 2013, which included interviews, a survey and a convening of social justice and peace philanthropy practitioners in Bogota in May 2013. The purpose of the project was to map an emerging body of foundations that are providing resources for movements for structural and systemic transformation in the region. The study reveals that the region is today dotted with small indigenous philanthropic institutions that identify themselves as women's funds, community foundations, human rights funds. While they are often set up with international funding, they are characterised by a shared commitment to social justice in the region, support for a social change agenda that is locally owned and driven, and a commitment to long-term work towards the change they seek.